The founding story of Rome goes that brothers Romulus and Remus were raised by a she-wolf. 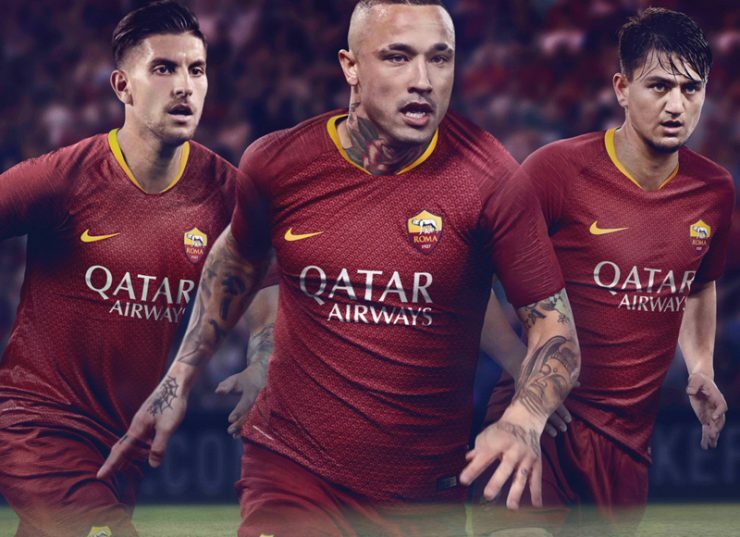 That creature, a vital symbol for Roma, inspired the Giallorossi’s 2018-19 away kit. 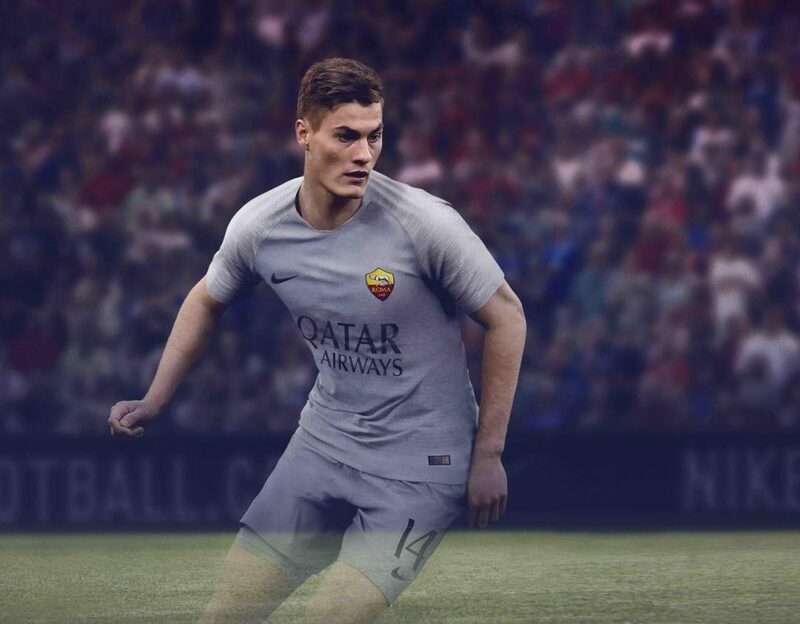 “This kit is quite simply a color story inspired by the wolf,” explains Pete Hoppins, Nike Football Apparel Senior Design Director….